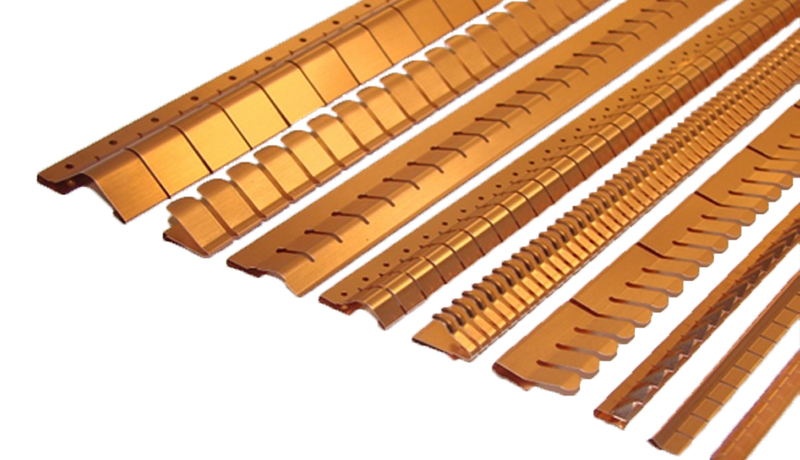 This Comprehensive Fingerstock series of EMI/RFI Shielding gaskets provides a large assortment of configurations for simple clip-on mounting onto various flange thicknesses. Perfect for a wide range of ESD, Grounding clip, Battery contact and EMI/RFI shielding applications. 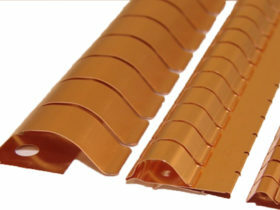 Beryllium Copper Emi Finger In India Beryllium-copper fingerstrips can be used to close a gap between two conductive surfaces. 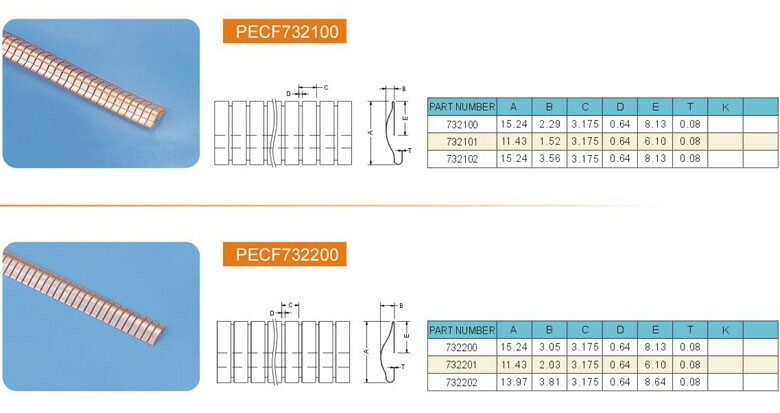 They provide high EMI/RFI-shielding effectiveness in enclosure applications where extremely low closure forces are required. 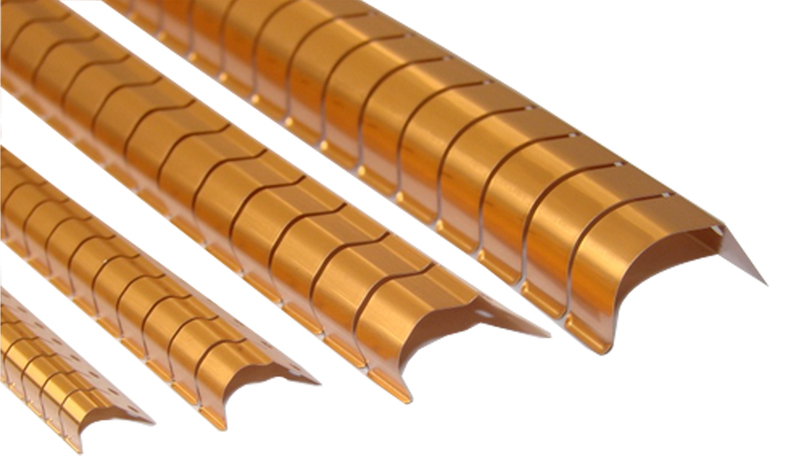 The Beryllium-copper contact strips have high resistance to stress relaxation, and good corrosion resistance. 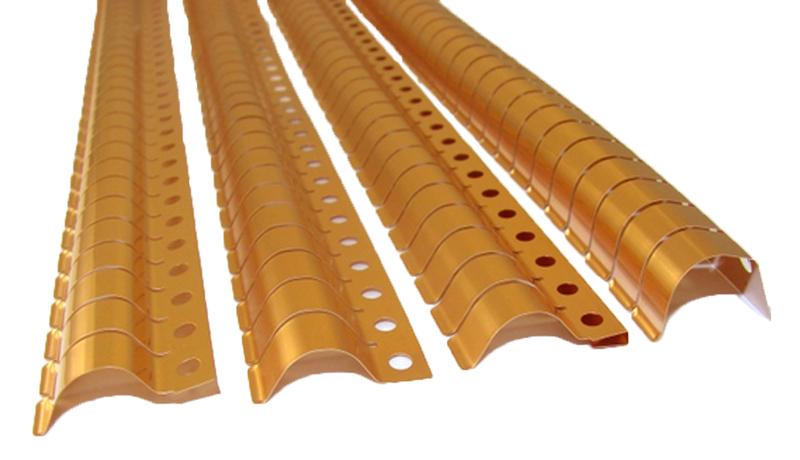 They can be plated with a wide range of metal finishes to ensure compatibility with any mating surface. They will not burn when exposed to radiation. 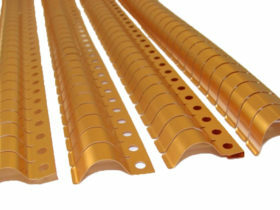 Fingerstrips are the ideal product for EMI/RFI shielding across a broad frequency range. 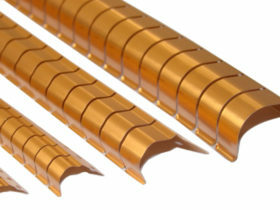 shielding strips are designed for a wide variety of application requirements. 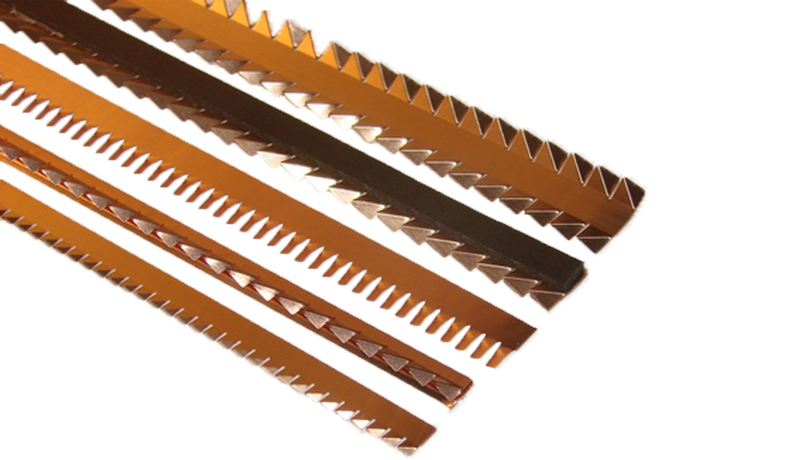 They are available in strips ranging from 16 to 24 inches in length, in continuous coils up to 35 feet long, as single fingers, or cut to requested full-finger lengths. 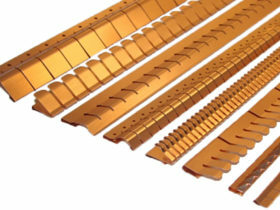 We can offer EMI Shielding Beryllium Copper Finger Strip in various sizes. Good electrical conductivity, high tensile elasticity, high shielding effect, good corrosion resistance, long life, easy to install. 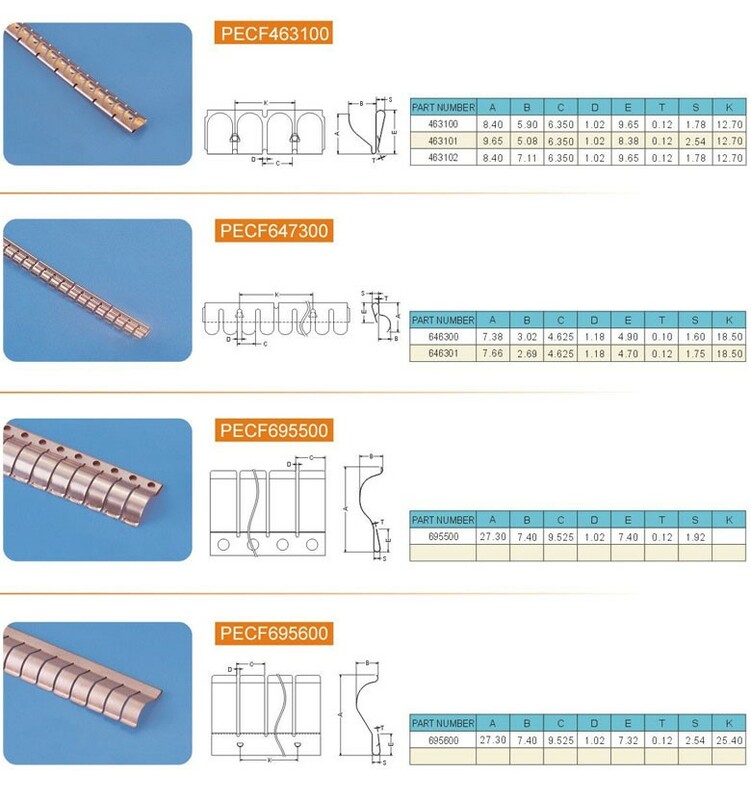 Cost-effective, a variety of plating options, excellent high temperature performance, resistance to moisture and ultraviolet light. 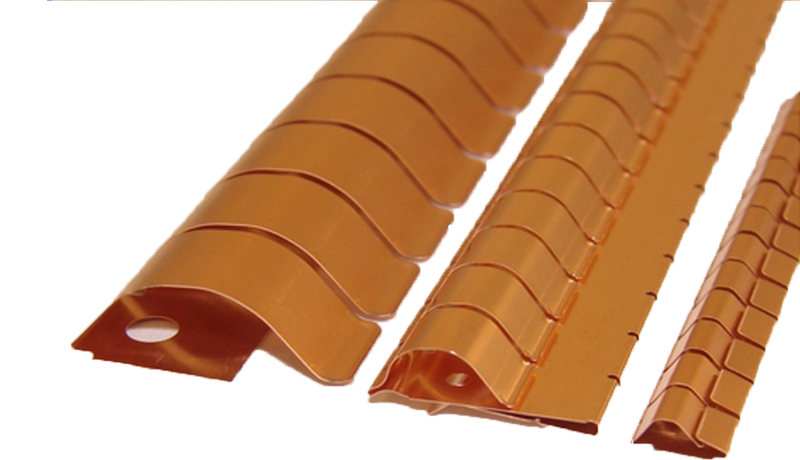 Made of high beryllium copper, have best flexibility, good electrical conductivity. 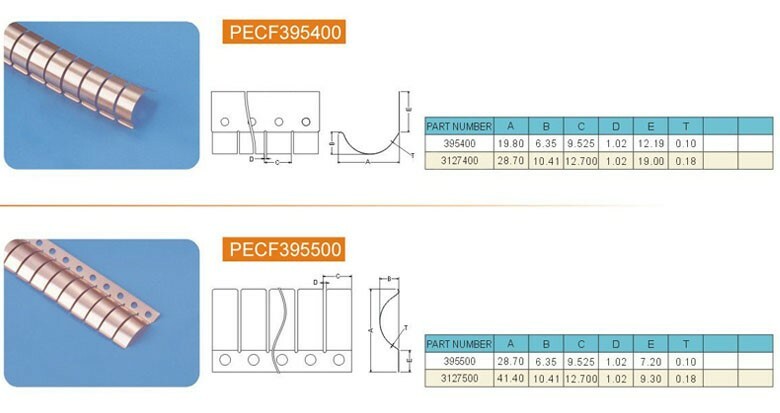 Special shape design, good electrical conductivity, good transmission for EMI, ESD and signal. Big contact surface, good EMI effect, easy welding, excellent product reliability. 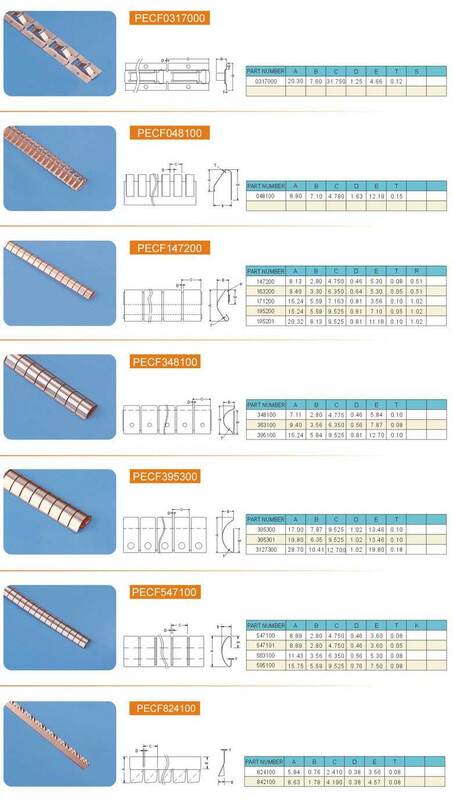 A wide range of diverse installation can be used for a variety of shielded room / door / cabinet doors / cover / printed board Flashboard / IC shielding. 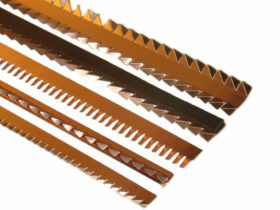 Can be well used shielding material required to be placed in the top or side shield needs to sliding friction occasions. Applicable from small handheld devices to large-scale shield chamber on various occasions.